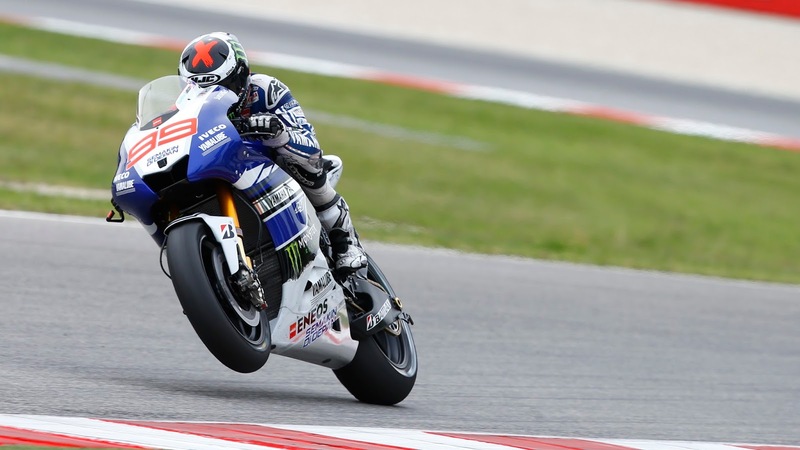 Jorge Lorenzo was able to storm off to a dominant victory at the Misano MotoGP this past weekend. Both the factory Yamaha’s looked more competitive with the introduction of their seamless gearbox. Valentino Rossi finished in fourth place but was able to stay closer to the lead pack than in previous races. This bodes well for the closing stages of the season. Although Marc qualified on pole, he didn’t manage the best of starts and dropped back to 3rd spot. Later on in turn 8 an unforced error saw Valentino slip past and relegate Marquez to fourth spot all the while Dani was in second hanging on to the coat tails of Lorenzo. Marc then managed to pass Valentino to regain third spot and then Dani Pedrosa to claim second, however Lorenzo was a bridge too far. Marc Marquez still leads the championship by 34 points with five races remaining. Dani and Lorenzo are tied for second spot whilst it is still mathematically possible for Valentino Rossi and Cal Crutchlow to win the championship, however this seems impossible barring serious injury for both Marc and Lorenzo. The final few races may heat up as Yamaha come to terms with their seamless transmission and perhaps Marquez gets tired of crashing in Free practice and warm up sessions. As for now, we wait and see.